We are ranked amongst the most trusted firms deeply engaged in offering a wide range of Sodium Gluconate. 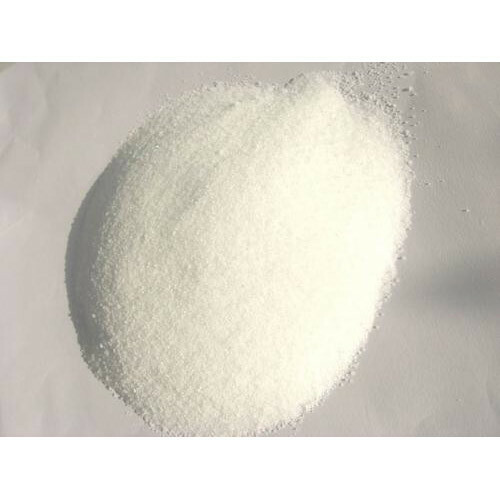 We “Parshwanath Chemicals” have gained success in the market by Manufacturing and Trading of a remarkable gamut of Industrial Pigments,Industrial solvents, Industrial Dyes, Butyl Acetate, Hydrogen Peroxide, Hydrochloric Acid, etc. We are a well-known and reliable company that was incorporated in the year 1994 at Ahmedabad (Gujarat, India). Our offered products are processed in compliance with the pre-defined industry norms and tested to ensure their premium quality. We are a Sole Proprietorship firm that is managed under the supervision of “Mr. Rakesh Sheth” (Proprietor), and have gained huge clientele.